Juicy and mouthwatering times are coming up at a festival in early May. Do these amazing fruits end up in practically everything you eat? Make a date with Paso Robles on the first Saturday of May 2019. PASO ROBLES... on the first Saturday in May. 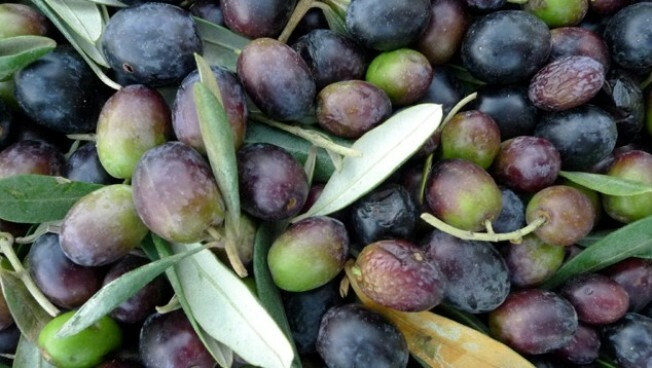 That's when the 16th annual Olive Festival will flower, like a beautiful bud on an olive branch. The free-to-enter happening puts the focus on the wee orbs we all love to much, but olive oil, too, is in the spotlight, courtesy of a mobile olive oil press and olive oil ice cream. Is there a cooking contest themed to the day? Of course, as well as demos to show home cooks the finer tips on using olive oils and the delicious and diminutive orbs. READY TO HAVE SOME OLIVES, all to yourself? That's as easy as opening a jar, or, just maybe, spending May 4, 2019, at Paso Robles Downtown City Park.